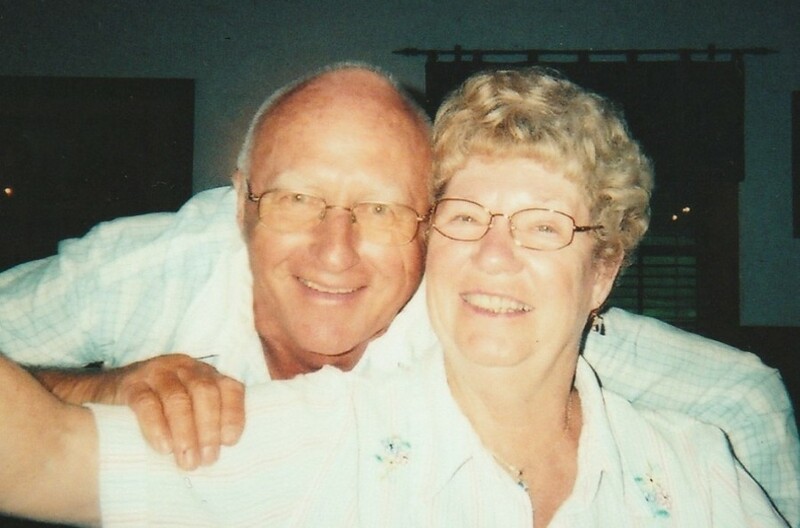 Sharon L. Sigler, age 78 of Wooster, Ohio was reunited with her husband Wednesday evening, August 15, 2018, when she passed away at her home surrounded by her family. Celebration of Life services will be held at a later date. Burial will take place in Ripley Cemetery. Private family calling hours took place at Alexander Funeral Home, Millersburg, Ohio. Those wishing to share a memory or make online condolences may do so by visiting www.alexanderfhinc.com. Family suggests memorial contributions be made to LifeCare Hospice, 1900 Akron Road, Wooster, Ohio 44691. Sharon was born December 4, 1939 in Wayne County Ohio and was the daughter of Calvin and Alma (Haws) McElroy. She was a graduate of Big Prairie/ Lakeville High School. On June 7, 1958 she married Lester Sigler and he preceded her in death May 16, 2015. Sharon retired from Rubbermaid of Wooster. She was a member of the Blachleyville Church of Christ. Surviving are three children and their spouses, Cindy McClure (Howard) of Shreve, Sherri Sigler (Andy Olei) of Florida and Heather Lapp (Bob) of Wooster; six grandchildren, Dawn McClure, Brenda McClure, Tyler McClure, Katelyn McClure, Brian Lapp and Autumn Lapp; four great-grandchildren, Emma Fisher, Braylin Fisher, Avery Fisher and Lillyian McClure; and her two best friends, Verda Glasgo and Doris Nickel. She was preceded in death by her parents, two brothers and two sisters.